HOUSTON. 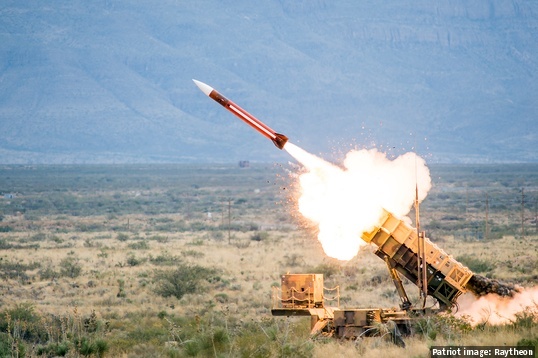 Professional-services and technology firm KBR announced that its global government services business, KBRwyle, has been awarded a $133 million task order by the U.S. Army's Lower Tier Project Office to provide technical and engineering services to the Patriot missile system. Under the terms of the five-year contract, which has a six-month extension option, KBRwyle will provide engineering and technical analysis support of the Patriot missile system and its adjunct systems; support all engineering changes; perform modification retrofits and technical upgrades; run Reliability, Availability, and Maintainability (RAM) improvements; and host training development for the U.S. and its allies. The Patriot missile system provides air and missile defense protection from lower-tier threats for ground combat forces and high-value assets by countering short and medium-range tactical ballistic missiles, air-breathing threats (such as fixed- and rotary-wing aircraft), and unmanned systems such as cruise missiles and unmanned aerial vehicles. Work under the contract will be performed mostly in Huntsville, Alabama.